1. Pray that God will draw them to himself. 2. Pray for the Holy Spirit to bring conviction of sin. 3. Pray for opportunities to share the gospel. 4. Pray that others will share the gospel with them as well. 5. Pray that God will open their eyes to the truth of the gospel. 6. Pray that God will open their hearts to respond to the gospel. 7. Pray that they will believe in Jesus Christ as their Savior. Here is a striking quote from Charles Spurgeon that conveys both his strong burden for evangelism and his great heart for the lost. May God give us grace to grow in these areas. 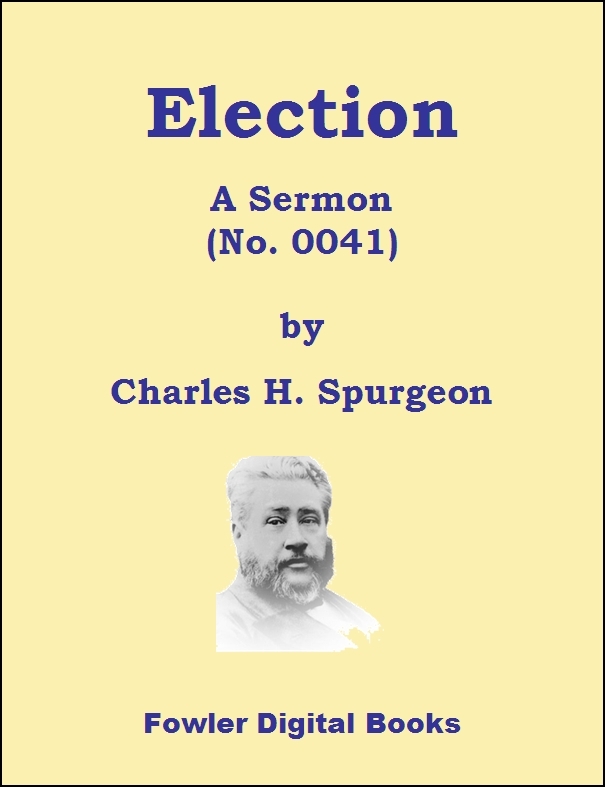 Check out Charles Spurgeon’s Election for the Kindle/iPad/Nook here. Most Americans say they would visit a church if invited by a family member, neighbor or a friend. A recent study by the North American Mission Board (NAMB) and LifeWay Research found that 67 percent of Americans say a personal invitation from a family member would be effective in getting them to visit a church. A personal invitation from a friend or neighbor would effectively reach 63 percent. Nearly two-thirds (63 percent) are willing to receive information about a local congregation or faith community from a family member, and 56 percent are willing to receive such information from a friend or neighbor. So, what are you waiting for? Who will you invite to church this week? Andreas Köstenberger reports on the Berlin Declaration, which addresses the issue of the uniqueness of Christ and Jewish evangelism. An international task force of the Theological Commission of the World Evangelical Alliance (WEA) met on the issue of the uniqueness of Christ and Jewish evangelism in Berlin, Germany, from August 18-22, 2008 to consider how the Christian community might express genuine love for the Jewish people, especially in Europe. Participants included Christians from Germany and Messianic Jews. Earl Palmer shares about the following exchange by letter between C. S. Lewis and a non-believer in his article, Evangelism Takes Time. Yes, I’m not surprised that a man who agreed with me in Screwtape … might disagree with me when I wrote about religion. We can hardly discuss the whole matter by post, can we? I’ll only make one shot. When people object, as you do, that if Jesus was God as well as man, then he had an unfair advantage which deprives him for them of all value, it seems to me as if a man struggling in the water should refuse a rope thrown to him by another who had one foot on the bank, saying, “Oh, but you have an unfair advantage.” It is because of that advantage that he can help. But all good wishes. We must just differ; in charity I hope. You must not be angry with me for believing, you know; I’m not angry with you. What impresses me about that exchange is the light touch. Lewis acknowledges the man’s complaint; he gives him one thing to think about—and he stops. He steps back as if to say, “Your move,” which opens the way for the man to write again. Evangelism, like sanctification, takes time. Therefore, we must take the time it takes. What do you think? Do we sometimes rush evangelism? Should we take a more patient approach? Increasingly, Jewish Evangelism is being marginalized and even dismissed as irrelevant, inappropriate, unethical or deceptive by some segments of the church. This statement is an attempt to speak to the evangelical community about the biblical basis for sharing their faith with all people, including Jews. It is our hope that it will be received in the spirit it is intended by the non-evangelicals who see it. Namely, that it is a statement of friendship and profound respect for the Jewish people, a commitment to stand with the Jewish people who have suffered mistreatment simply for being Jewish. And that part of our friendship and care and respect is shown is our commitment to share the love of God in Christ whom we believe is their Savior as well as ours. As evangelical Christians, we want to express our genuine friendship and love for the Jewish people. We sadly acknowledge that church history has been marred with anti-Semitic words and deeds; and that at times when the Jewish people were in great peril, the church did far less than it should have. We pledge our commitment to be loving friends and to stand against such injustice in our generation. At the same time, we want to be transparent in affirming that we believe the most loving and Scriptural expression of our friendship toward Jewish people, and to anyone we call friend, is to forthrightly share the love of God in the person of Jesus Christ. We believe that it is only through Jesus that all people can receive eternal life. If Jesus is not the Messiah of the Jewish people, He cannot be the Savior of the World (Acts 4:12). We recognize that it is good and right for those with specialized knowledge, history and skills to use these gifts to introduce individuals to the Messiah, and that includes those ministries specifically directed to the Jewish people (1 Corinthians 9:20-22). We deplore the use of deception or coercion in evangelism; however, we reject the notion that it is deceptive for followers of Jesus Christ who were born Jewish to continue to identify as Jews (Romans 11:1). We want to make it clear that, as evangelical Christians, we do not wish to offend our Jewish friends by the above statements; but we are compelled by our faith and commitment to the Scriptures to stand by these principles. It is out of our profound respect for Jewish people that we seek to share the good news of Jesus Christ with them, and encourage others to do the same, for we believe that salvation is only found in Jesus, the Messiah of Israel and Savior of the World. The Anti-Defamation League (ADL) has condemned the statement as “offensive and insulting to the Jewish people,” while the World Evangelical Alliance (WEA) maintains that it is “a statement of friendship and profound respect for the Jewish people.” I agree with the WEA. What do you think? Grace Community Church recently put free Gospel presentations in 25 different languages on their website. Grace Community Church has several different approaches for the kind of cross-language evangelism that Los Angeles requires. 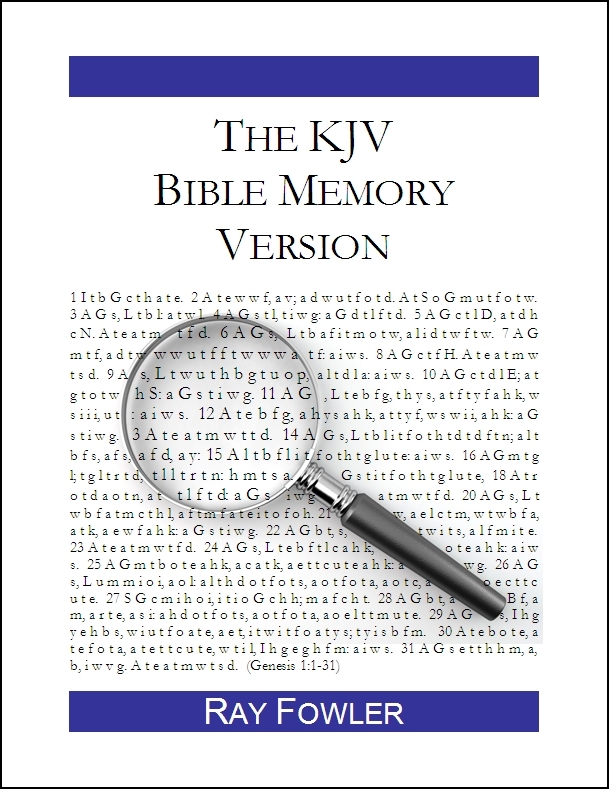 We have evangelistic Bible studies taught in nine different languages. We have teach ESL (English as a second language) classes that serve as a connection for people in our community. The idea is that they join our ESL class, and then get connected to the appropriate Bible study. We also offer Gospel presentations on CD in the 40 most common languages in our area. We give these away Sunday mornings from a table at our church. We have found they are popular and helpful, as people take them to give to neighbors and co-workers that don’t speak the same language. This sounds like a great resource. A big thanks to the good people at Grace Church for making these available online. The Lord Jesus Christ said, “A new commandment I give to you, that you love one another: just as I have loved you, you also are to love one another. By this all people will know that you are my disciples, if you have love for one another”, but how will all people know this if the only place you express love for your brothers and sisters is inside the walls of your church? I fear that the visible church is only visible on Sundays and Wednesdays, and even then it is not the church which is visible, but rather just the gathering of cars in a parking lot! Brian goes on to suggest that the church do more things in public together as a church body. I am not saying every single thing we do should be done within the view of the world, but perhaps we could give the world a taste of our love for one another if we conduct at least some of our activities out in a public setting. If your Sunday School class has regular get-togethers, schedule some of them at the local Chili’s or Golden Coral. Let the world see you having fun together and enjoying each others’ company. If you have small Bible study groups which meet during the week at church or in homes, plan to have one or two of them a month at the local Starbuck’s or Atlanta Bread Company. Let the world see you opening the Word of God together and praying for one another. If you have annual church-wide gatherings, schedule at least one of them a year in public. Have a church picnic at a public park or facility that can hold a larger group of people. Let the world see that your church loves being together. They will know we are Christians by our love, but only if they actually see us together, loving one another in the world. They will not know anything about that love if we continue to stay holed up in the comfort of our buildings and homes. What do you think? Are there things your church has done to be more visible as the church in the community?